Although this haircut is decades old, the shag haircut has ebbed and flowed in its popularity over the past few years. With a new trend toward texture, the interest in creating movement has become paramount. Clients are looking for new ways to wear their hair, especially shorter cuts. Alongside texture, the ability to wash and wear your hair has also heavily influenced new styles. Keep reading to understand the trends and techniques as well as how the shag will influence hair in 2019. With 2018 winding down and 2019 on the horizon, how will the popularity of the shag influence what hair looks like in 2019? Andrew Carruthers, Education Director for Sam Villa, shares how the shag might influence newer styles in the year to come. When working with your guests, you’ll want to be sure to carry out a proper consultation and keep in mind the following tips based on their hair length. Short Hair: Creating softer edges and longer lengths around the edges, similar to a traditional shag, will help to soften shorter hair. It is easy to transition bobs by creating shattered texture and also move towards wispy ends combined with shorter layers. Longer Hair: It has been proven that texture, texture and more texture will add personality to longer hair this year. The great part is that the shag haircut creates texture on any hair length. Super deconstructed ends and daringly short layers paired with long wispy fringe will take long hair to an entirely new level. All Lengths: Regardless of the style or length of hair, shorter layers will work their way into the top of the head and be a huge style element. 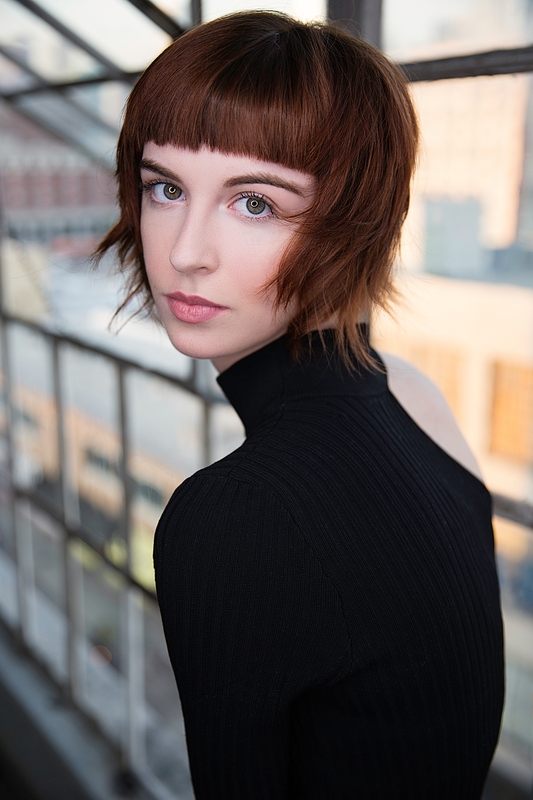 Accessorize your cut with bangs and face-framing layers! Bangs will also take on a wide variety of shapes from long curtain fringes to short highly textured baby fringe, so the options are really endless. “Updating a style can be as simple as adding one small element, like shattered ends or unexpected shorter layers at the crown…it’s a small gesture that can evolve a guests style gently for the New Year,” adds Carruthers.